The United States imposed strict sanctions on Iran today. The measures are part of U.S. President Donald Trump to curb Tehran’s missile and nuclear programs. Iran has dismissed these charges and maintains that its nuclear programme is for peaceful purposes. The United States also stated Iran has done little to eliminate influence of Islamic extremists in the Middle East. 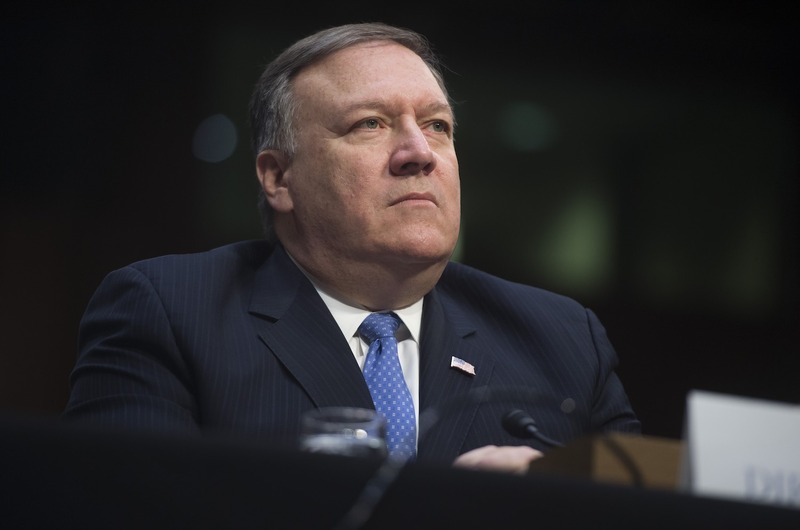 US Secretary of State Mike Pompeo announced that India, China, Italy, Greece, South Korea, Taiwan, Turkey and Japan are eight countries temporarily allowed to continue buying Iranian oil. India is the world’s third-biggest oil consumer, Iran is its third-largest supplier after Iraq and Saudi Arabia and meets about 10 per cent of total needs. India has taken steps to reduce its oil purchase from Iran however India with a population of 1.3 billion people it would be very tough to zero oil imports from Iran.